In Moonraker, when James Bond stops at the World Without Want in, he orders a large whisky and soda. He sat up at the bar and waited while the man poured two measures of Black and White and put the glass in front of him with a syphon of soda. Bond filled the glass with soda and drank. 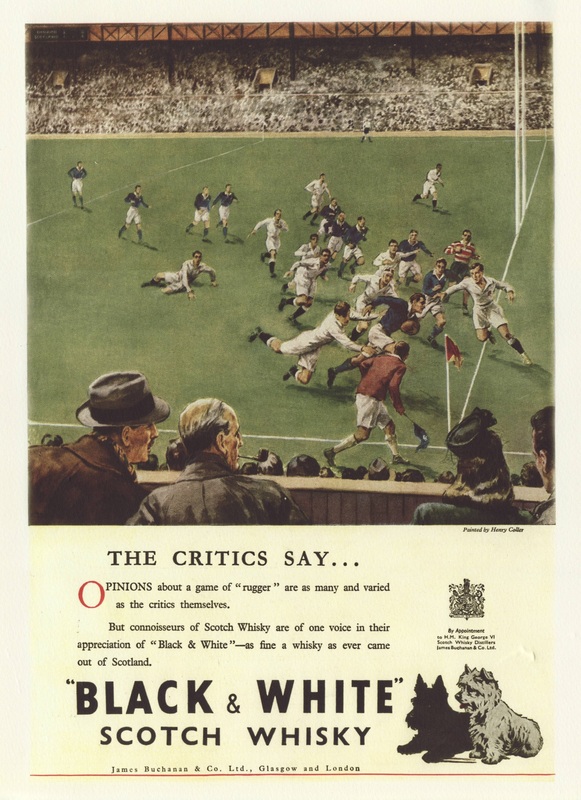 Black and White is a blended scotch whisky which was originally made by James Buchanan & Co Ltd and known as House of Commons. 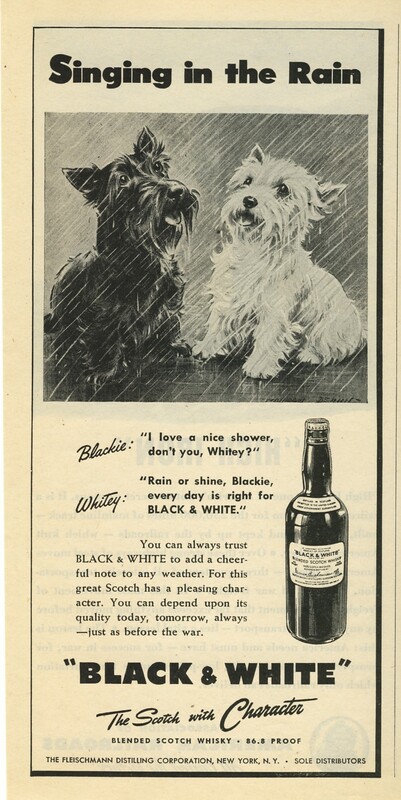 The nickname of its black and white label eventually stuck. After a series of sales, the brand is now owned by Diageo. One of my favourites. Hard to get on the west coast of the US but always stock up. Was mentioned at one time as being Dean Martin’s favourite also.